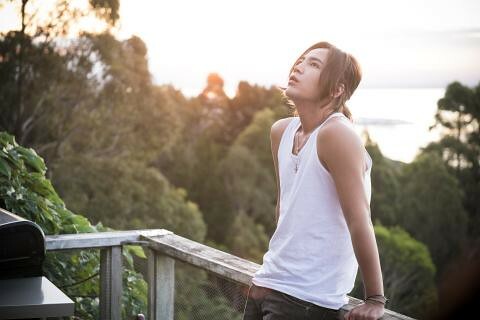 Perhaps this photo was taken in New Zealand while he visited for shooting his short film. 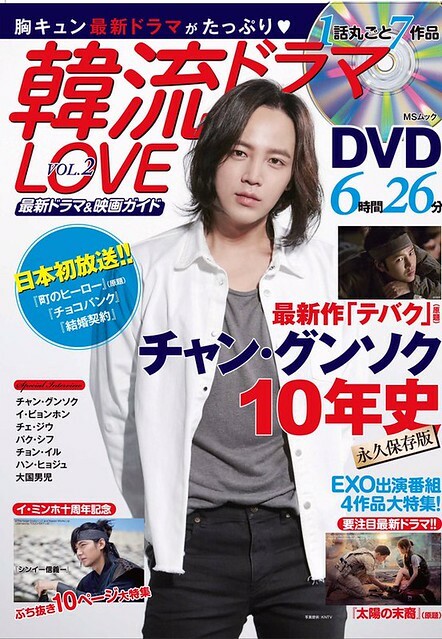 Hallyu drama LOVE’ magazine vol.2 will be released on June 15th. 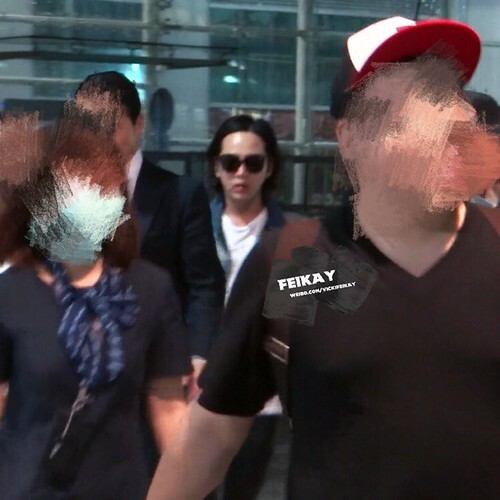 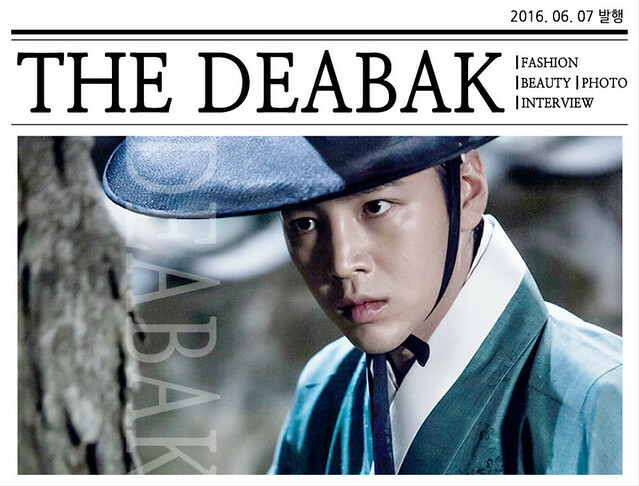 They introduce JKS acting history in 10 years, from ‘Hwang Jini’ to ‘Daebak’.